I did it. 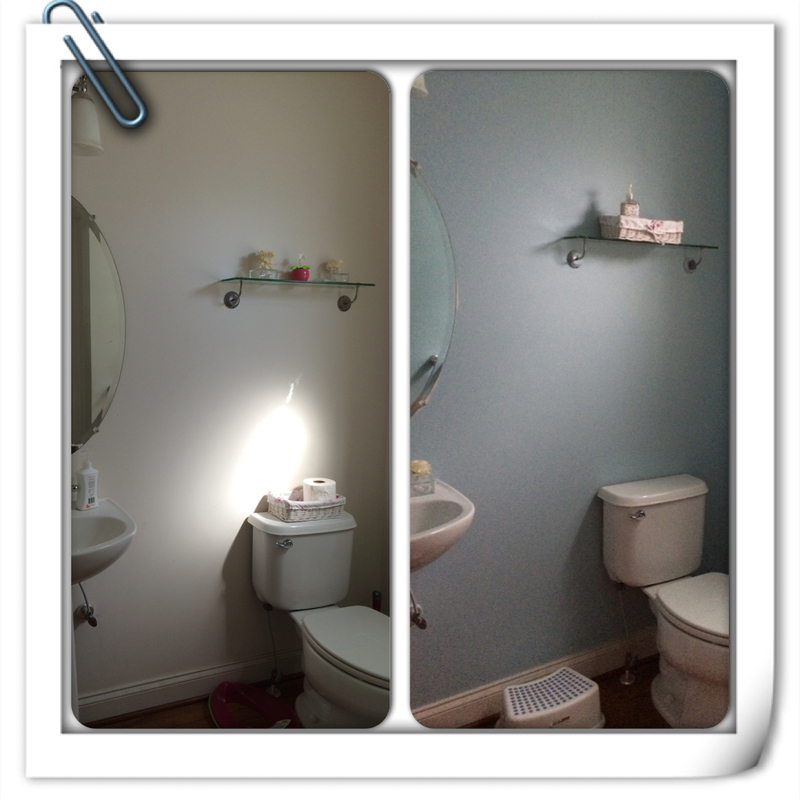 Step 1 of painting our powder room makeover is done. 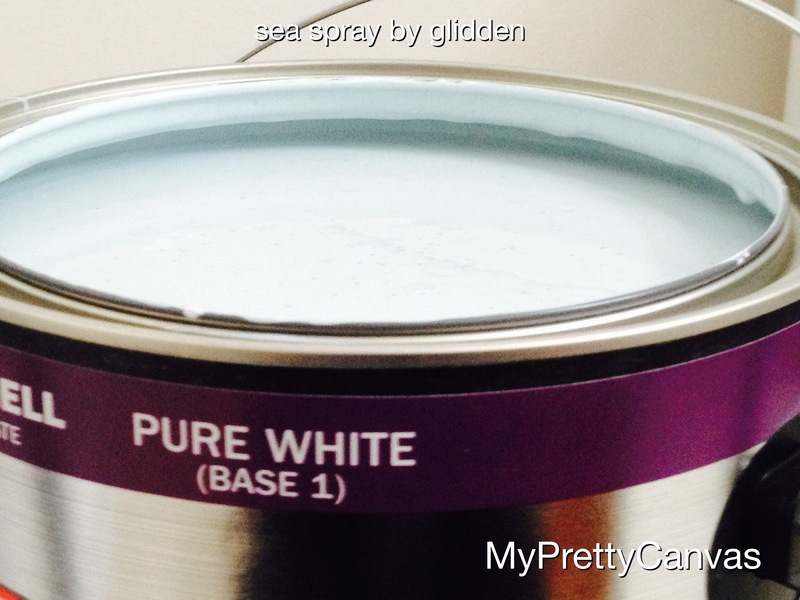 I chose the color sea spray by glidden and it is gorgeous. 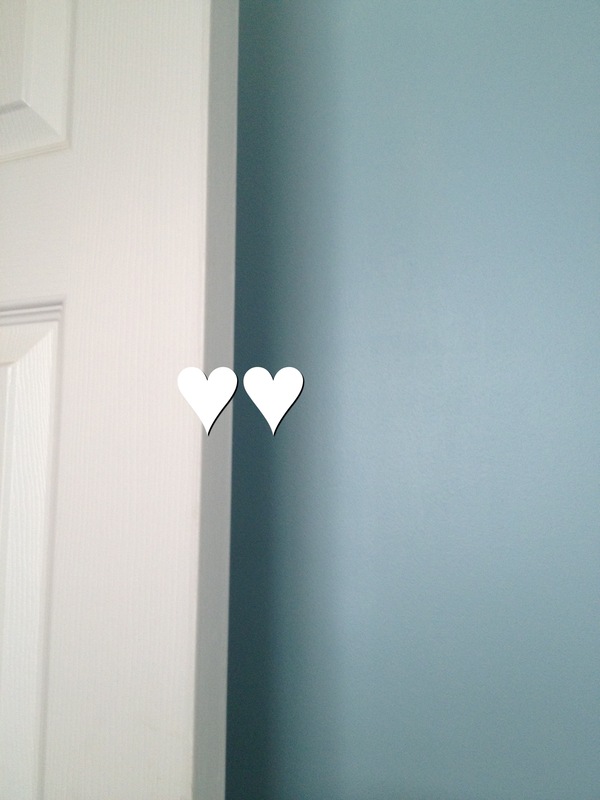 To be in a safer side, i went with Glidden Duo Eggshell. It does saves a lot of time. Newbie (in painting rooms) like me is super excited about this. I still have to touch up here and there and also take a full pic of the room with no painting rags : ). Since juggling from tennis lessons to a birthday party, managed to only paint it. And it looks like this now, one step at a time. As you can see i have to touch up the rims of the mirror and also some of the baseboard trim.I would like to use my thinnest paint brush to stencil on my own the sea shells sparingly on the walls, make sure not to crowd them for sure.